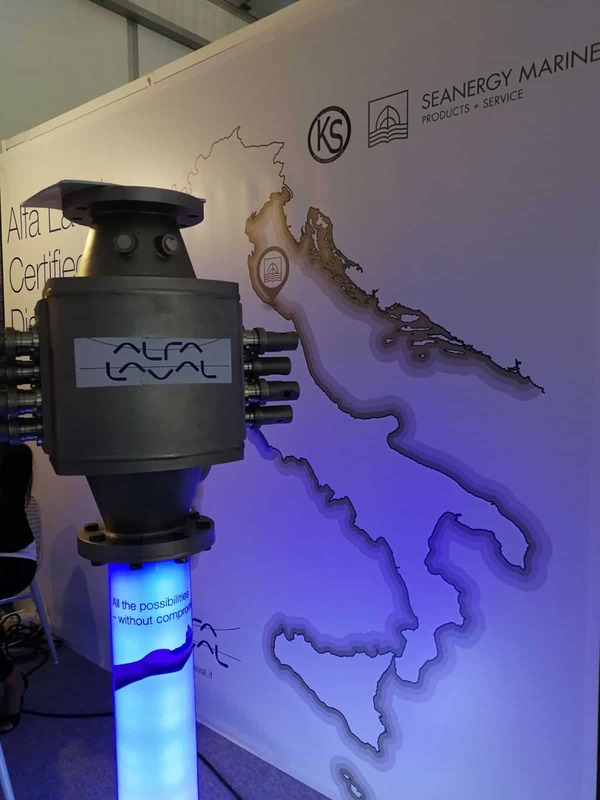 THE MONACO YACHT SHOW 2017 IS ENDED: SEANERGY MARINE THANKS AND WAITS FOR EVERYBODY AT NEXT EDITION! 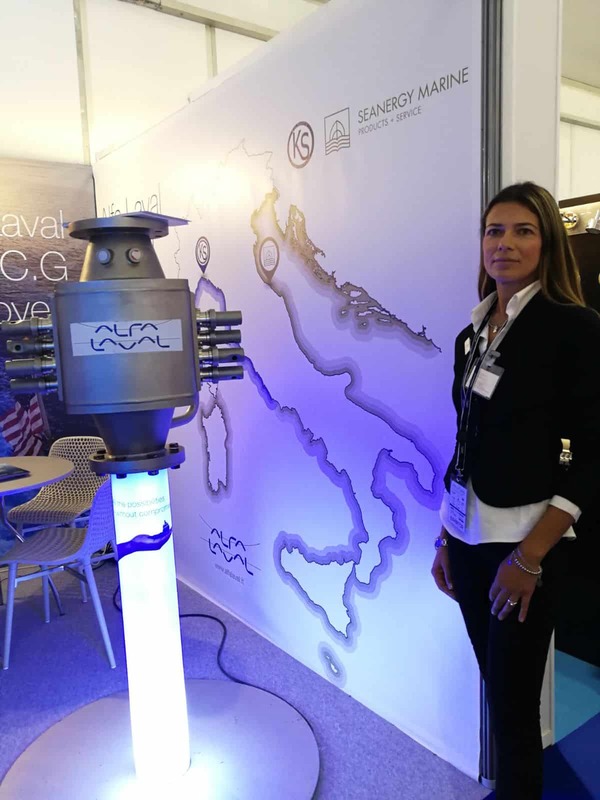 Seanergy Marine thanks all people who visited our stand at Monaco Yacht Show 2017 that successfully ended last saturday. 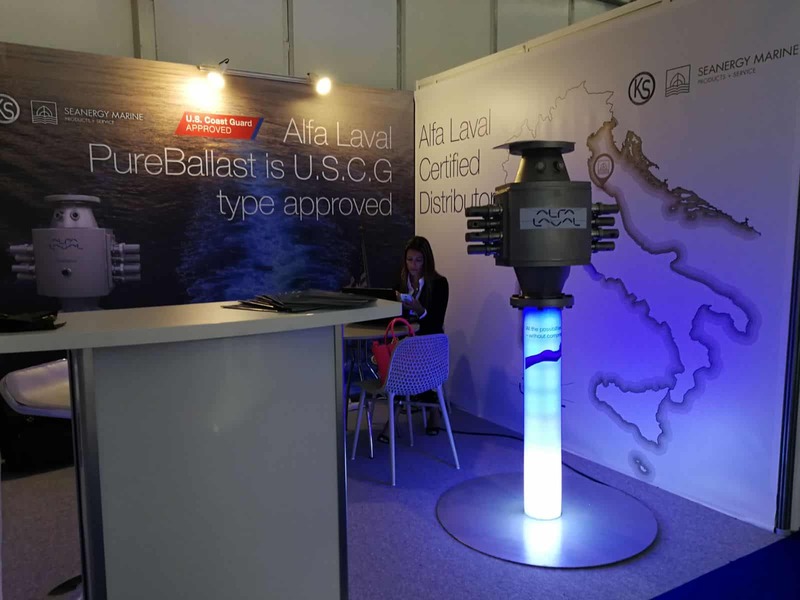 We will wait for you next year, always present with Alfa Laval systems and novelties!